Our signs are made with high quality, hand selected wood. We do not use MDF, particle board, or plywood. Everything is made with our own two hands, from start to finish. We use high quality acrylic paint, and there is no vinyl or stickers. We have a wide variety of designs in our shop and we are happy to ship worldwide! Looking for something custom? We are happy to help! We offer a select amount of custom orders every month. We can do nearly any size you'd like, and we offer several different styles. The pricing will depend on the size of the sign, and each custom order comes along with an unlimited amount of computer image proofs. 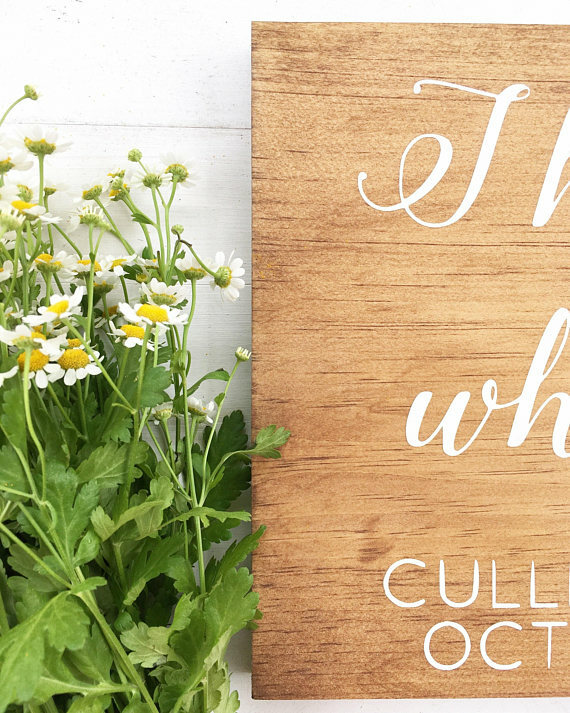 Getting married in the Charleston area? 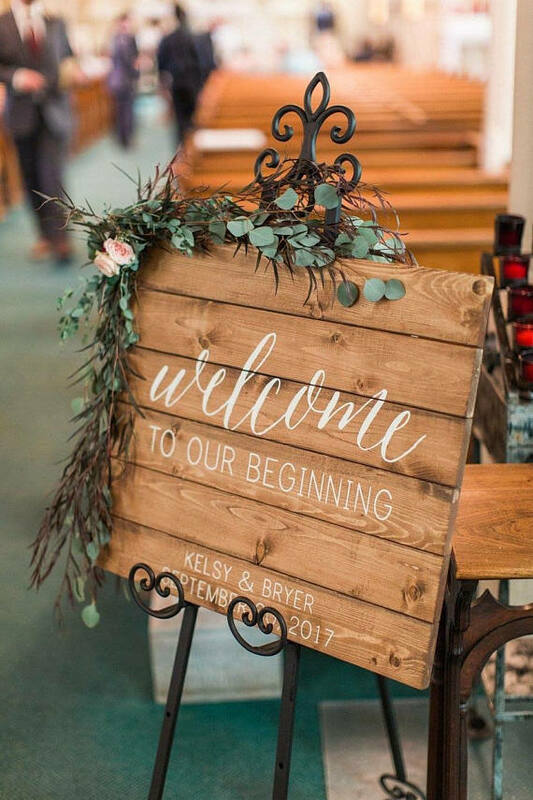 Interested in wood sign decor, but don't know what you'd do with it after your wedding? We can help! We are so excited to be offering our new budget friendly service of decor rentals. 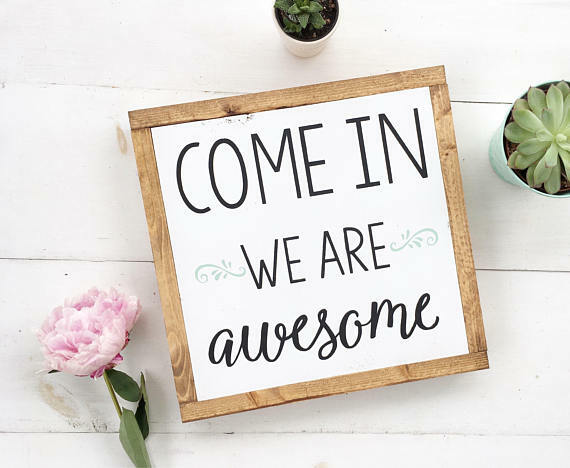 We have everything from table numbers, welcome signs, directional signs, and more.